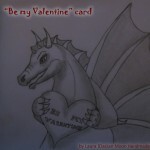 Today I will show you how to draw a fantasy style Valentine’s Day Card…. specifically a Valentine Dragoness Valentine’s Day card. You can use regular paper for this craft or if you would like something more durable feel free to use Card Stock. Whatever you have in your house is fine. 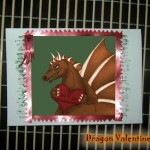 I will show you how to make every detail of this Valentine Dragoness perfect for your someone special. 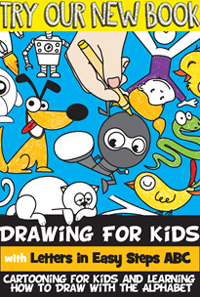 So grab a paper and pencil and let’s get started. Do you have someone special that you would love to give a Valentine’s Day Card too, but they aren’t crazy about the traditional Valentine’s Day Cards. Well, if so…. I have the perfect Valentine’s Day Card Craft for you. 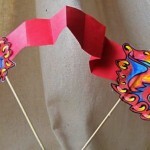 Today I’m going to show you how to make a Fantasy Style Valentine’s Day Card…. A Dragon Valentine to be specific. The craft is an easy one, but don’t worry… it’s fun too. So, grab the materials needed and let’s get started.